In addition to working in the courts, the Summer Judicial Interns have had the opportunity to attend a number of enrichment events. The BBA’s Summer Judicial Interns have started off their summers strong, not only putting in the hours in the courtroom but also getting first-hand knowledge of the profession thanks to BBA enrichment programs. Earlier this month they got their first taste of the BBA’s Summer Career Series, designed to give the interns a better sense of what lies ahead for them after graduation. In addition to volunteering at least 15 hours per week in the courts, they are taking part in numerous enrichment activities put on by the BBA. A particularly engaging day of enrichment activities for these law students took place early this month to expose the students to the practice of criminal law. We have more judicial intern takeaways from the talk here. 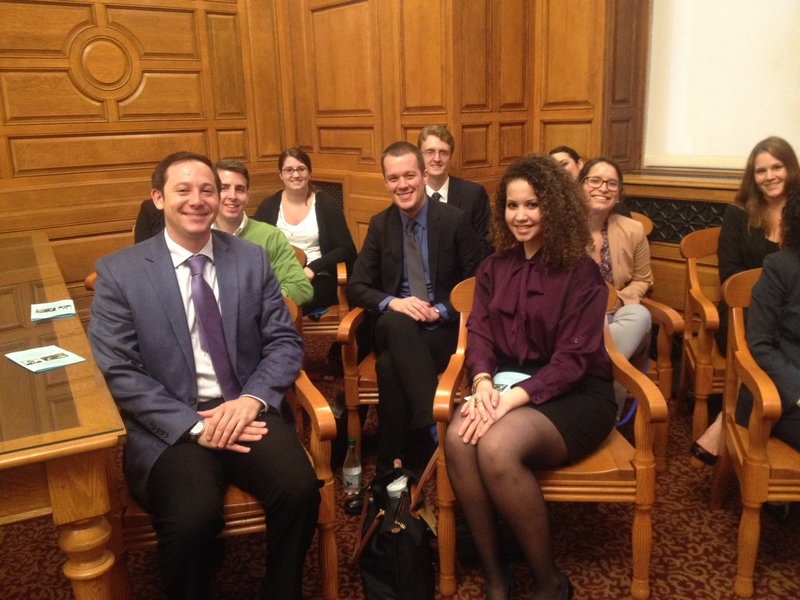 While others might have called it a day after that session, our interns did the opposite – they took a walk to the John Adams Courthouse to observe and also serve as jurists for the 2014 Advanced Trial Training Program’s final competition. Initiated by Judge Robert N. Tochka, the Program pairs newer prosecutors and defense attorneys from across Massachusetts with seasoned mentors for a trial advocacy skills competition (it’s friendly, we promise). Essex County, Norfolk County, Suffolk County, and Worcester County with seasoned mentors for friendly competition on trial advocacy skills. Our interns observed and judged opening statements through direct and cross examinations, the two-person advocacy teams argued the mock case, “Commonwealth v. Green” with students from the Another Course to College charter school making a guest appearance as witnesses. As you can see, our Summer Judicial interns have a packed summer ahead of them, so be sure to check Beyond the Billable regularly for updates! Posted on June 26, 2014, in Judicial Internship and tagged Diversity, Judicial Internship. Bookmark the permalink. Leave a comment.